Three San Pedro residents will become a part of the Belize’s contingent to tour Europe for two months during the “Festivals Du Sud”. The team of 25 participants, including dancers, technicians, and musicians are scheduled to leave the country on July 4th and return on September 11th. Joining the contingent from San Pedro are Emily Gomez, Roxana Bradley and Liliana Nuñez. The “Festivals du Sud” is an annual festival that occurs during the summer months of July and August and attracts participants from around the world. Joining the Belize contingent are delegations from 45 different countries including Ecuador, Guatemala, Mexico, Spain, Ukraine, Argentina, USA and 38 other countries. Participants in the festival must have a complete ninety minute show prepared and agree to participate in parades with music, street entertainment and, if necessary, shorter programs without deviating from their vitality or artistic quality. The groups selected must be accompanied by live music as the use of recorded music is not accepted. 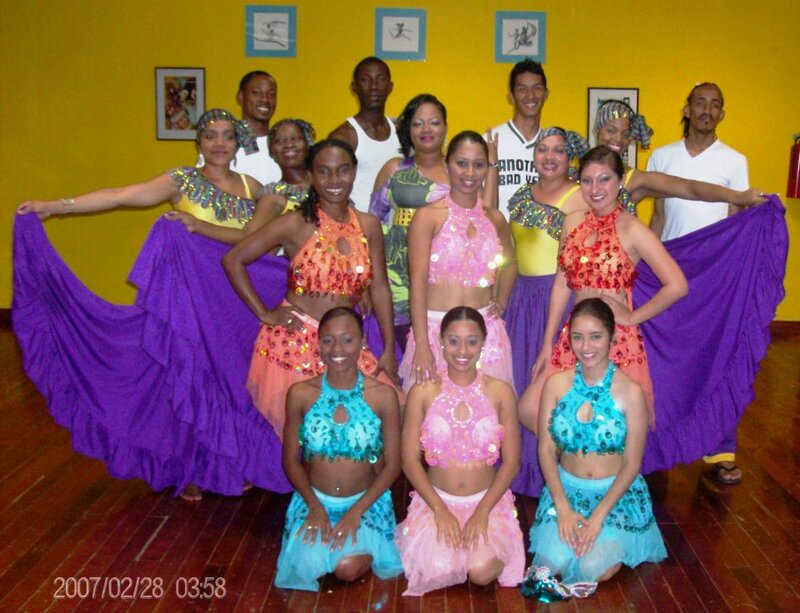 The group from Belize will be travelling and performing under the theme, “Belize Diverse Cultures and Rhythm”. 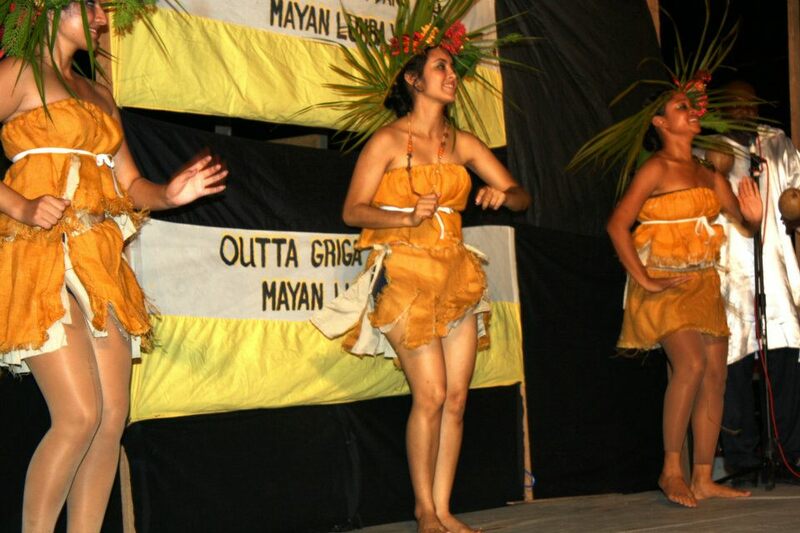 The team will be focusing on the Maya, Mestizo, Garifuna and the Creole cultures. According to Marketing and Public Relations Director, Dancer and Choreographer with the Belize Dance Company; Miss Denise Enriquez, the group will open with the Maya selection; “As it is the international year of the Maya, we have decided to open our presentation with the Maya Culture. The presentation will be focusing on the Maya moon goddess Ix-Chel and her influence on the Maya people at the time as well as the god Kinich Ahao.” In that segment, the group will also be featuring their own version of the Deer Dance. The Goddess Ix-Chell will be featured at three stages in her life. As a maiden, she will be played by San Pedro’s Emily Gomez while Roxana Bradley will be playing the middle aged Ix-Chel and the elder Ix-Chel will be played by Emily Boden of Belize City. This performance will flow into the Mestizo culture – depicting the birth of the Mestizos from the Maya. The Creole culture follows, depicting through the traditional dance of the “bruk down”, the Mahogany dance, and includes scenarios of gossiping, getting water from the pipe and various aspects pertinent to the early Creole settlements in the Country. The presentation ends with the Garifuna culture. 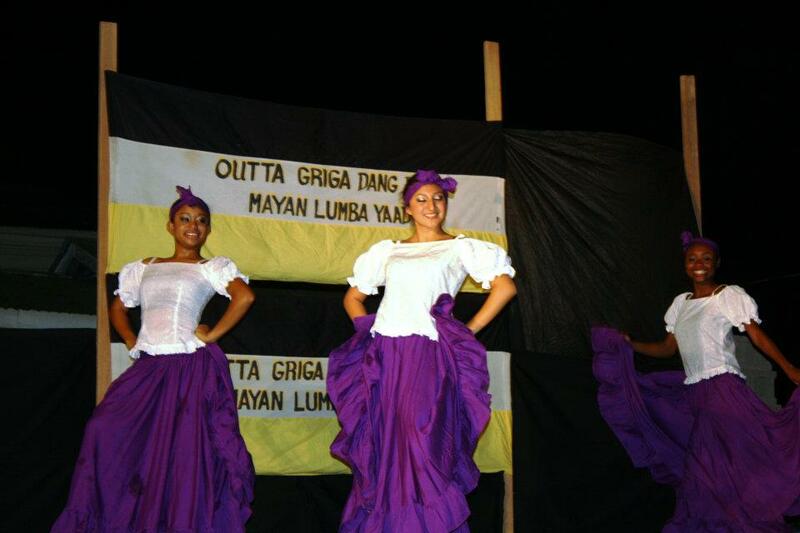 Depicting the Garifunas, the dancers will tell the journey of the Garifuna people from St. Vincent to Belize, using the traditional Punta, Hugu Hugu, and the Gunjai. All the dances will be performed in contemporary style and fashion with traditional roots. While in Europe, the group is also slated to do some site-seeing. The group leaves for Barcelona, Spain on Wednesday July 4th and will return to Belize on Tuesday, September 11th. The group is accepting financial contributions to help offset costs associated with the tour. Individuals wishing to donate, contribute or become sponsors may do so by contacting Denise Enriquez at 605-3814, Miss Althea Sealy at 227-7070 or make donations directly to the Belize Dance Company’s Scotia Bank account #: 11583. The Board of Directors of the Belize Dance Company takes this opportunity to give special thanks to the Ministry of Tourism and Culture, the National Institute of Culture and History, the Belize Tourism Board, the Ministry of Foreign Affairs, Belize Social Security Board, ICA “Institute of Creative Arts” district committees, the dancers and their families.